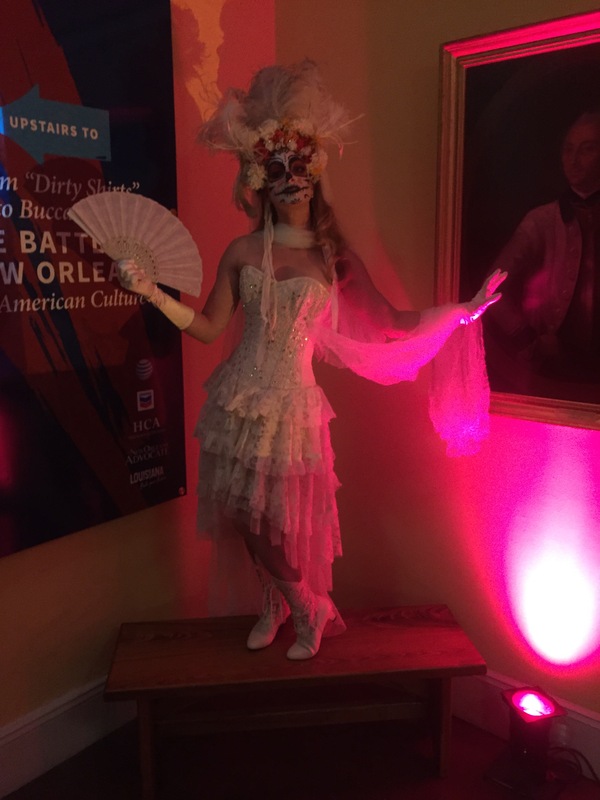 Frenchmen Street Productions had a ghostly good time providing entertainment for the Friends of the Cabildo annual fundraiser. 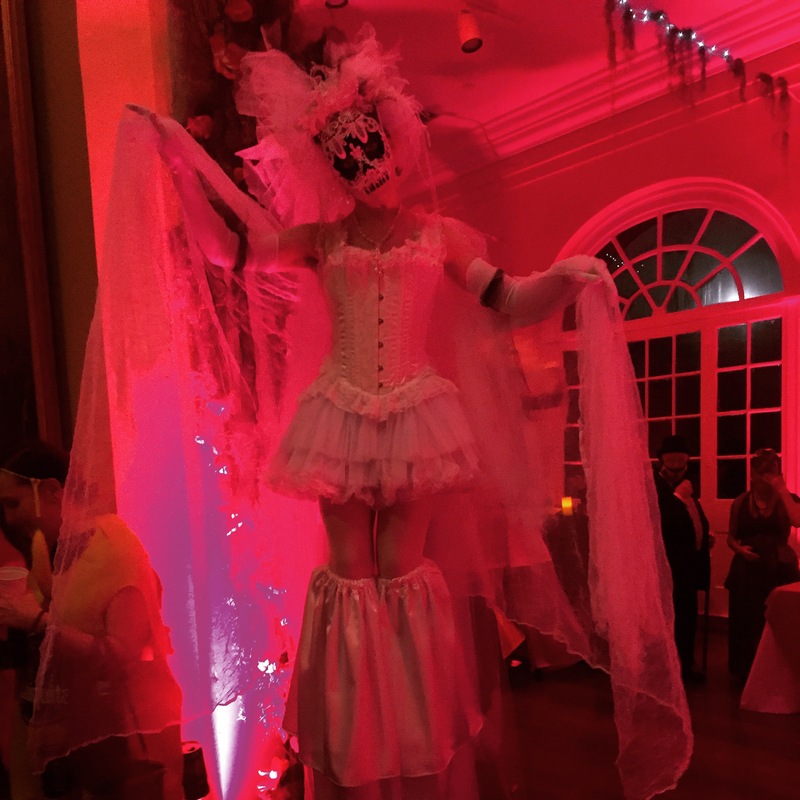 Check out these photos of our ghostly stilt walkers, day-of-the-dead dancers, and tarot readers. 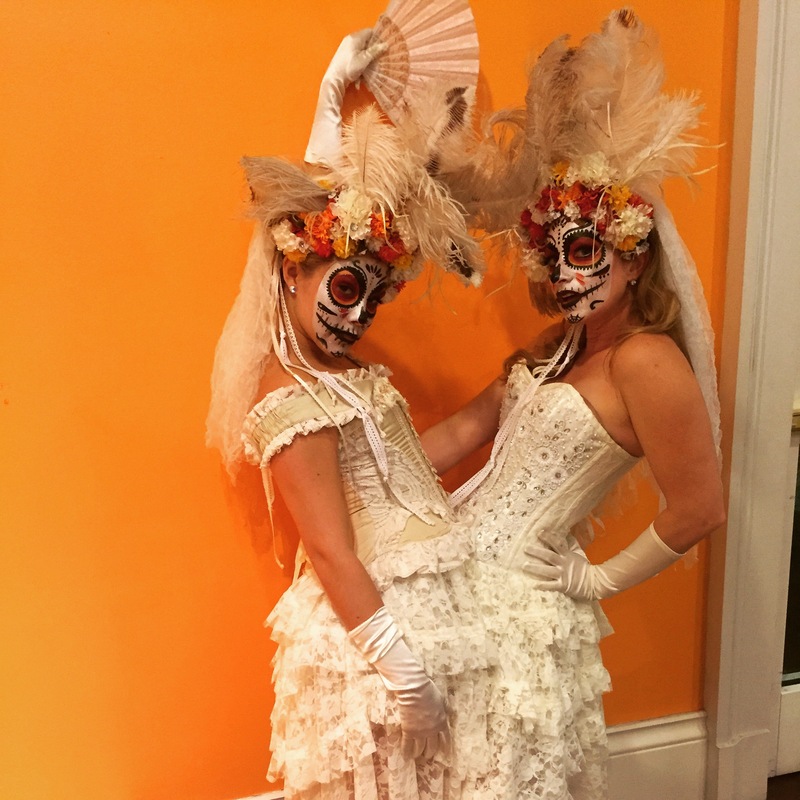 Let us plan something special for your next event!